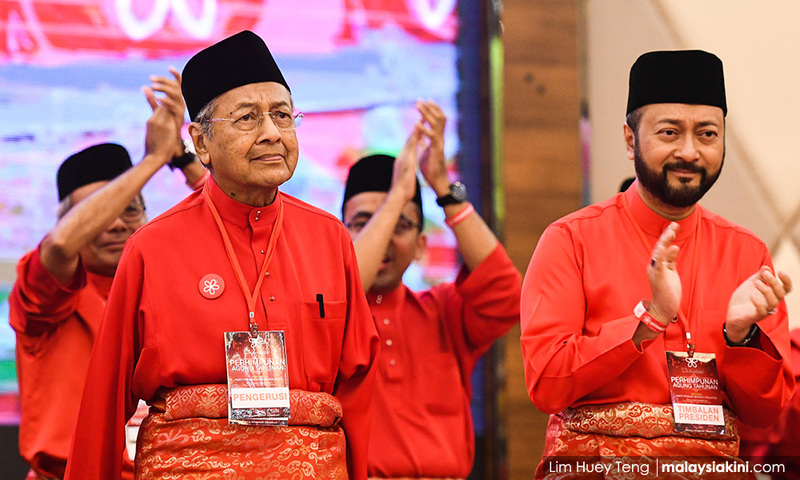 What’s Dr M’s apology got to do with it? 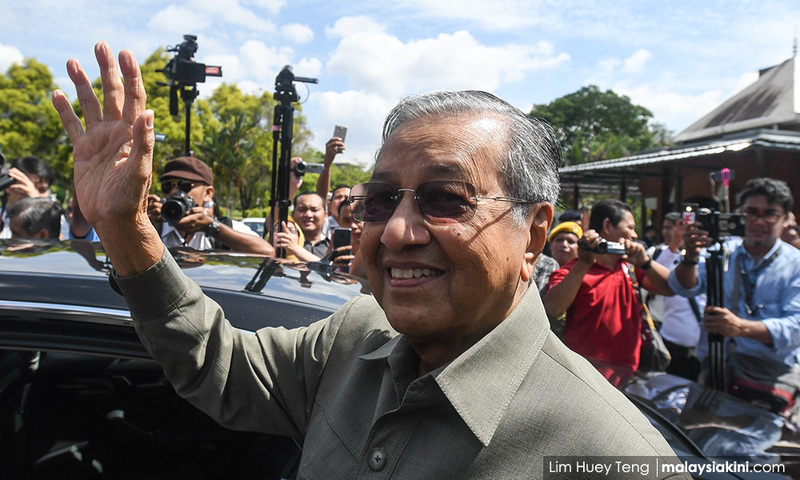 At any time when Mahathir was supposed to be doing all those bad deeds that he needs to apologise for now, the people of Malaysia could have voted the completely corrupt alliance out, and took a chance on whatever the opposition was offering. Failing that, they could have denied the Mahathir regime its two-thirds majority as a sign of dissent. This never happened. I would argue with each electoral victory, Mahathir was demonstrating that he had nothing to apologise for. I know many people who are slavish supporters of the opposition these days, who praised Mahathir and condemned the opposition as being only able to “complain” back in the day.